Many ambitious new professionals graduate from college holding past leadership positions through on- and off-campus organizations. They’ve strived to be involved for personal and professional development. Gaining that experience is what sets them apart when finding a job. But once you’re hired, how and what you stay involved with is a problem many new professionals struggle with. Staying involved and joining professional organizations doesn’t need to be difficult though, and can enhance your career for years to come. Time is a huge issue holding people back from getting involved with the equivalent of “extracurriculars” after college. New pros regularly face long hours while trying to balance a social and healthy lifestyle (even more difficult if moving to a new city was involved). The truth is that membership will be what you make of it. Check out the organization you want to join – does it meet bi-weekly, monthly, quarterly — and in person or virtually? In addition, evaluate how often you’ll want to volunteer: small commitments from a one-time blog post or working check-in at an event are a great way to ease your way into joining a new organization, without the potential stress of undertaking a large event. Money is another issue that holds people back from staying involved. Many organizations require dues to cover the cost of membership and events, but there are ways to make it affordable. Depending on the organization, there are likely discounts offered for new professionals. In addition, many companies will pay for a portion of professional organization dues, knowing that it will contribute to shaping better employees. Either way, if organization membership is important to excelling in your career (I’m looking at you, PR pros), it’s worth thinking about setting aside some money for dues as you save for other expenses. The simple trait of timidness is also enough to slow new professionals from getting involved in groups out of school. From once knowing everyone through four-year involvement in organizations such as PRSSA, it can be daunting to even outgoing individuals to attend a new meeting or networking event. A text from your roommate to meet for drinks or having just landed a new gig may seem like easy excuses to blow off a first meeting at the organization you looked into, but after going once you could meet a mentor, future colleague or new friend. Getting involved in a professional organization is also a great way to meet industry peers that you can bounce ideas off of and hangout with at conferences. Join a new organization with the goal of listening, before jumping to be the leader. Wondering what organizations are best to join early in your career? I’d be amiss to not mention joining the New Professionals Section of PRSA. Staying connected to your alma mater by leading an alumni club is also a great way to network and joining a casual-level social sports league can combat work burnout. What do you do to grow your career, develop leadership skills and meet new professionals? I’d love to hear from you. 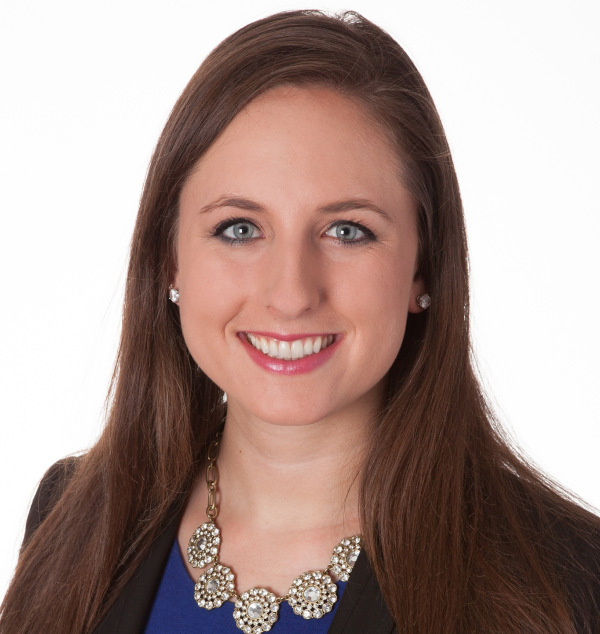 Hanna Porterfield is the Newsletter Co-Chair of PRSA’s New Professionals section and an Assistant Account Executive at Development Counsellors International. She graduated from Michigan State University in 2014 and is actively involved in the alumni club’s New York chapter. Connect with Hanna on LinkedIn and Twitter (@citygirlhanna).